If you want to feel the sand between your toes on a daily basis, then we recommend you explore Barefoot Beach. This development is a true beach community of exclusive homes with far reaching views out over the Gulf. 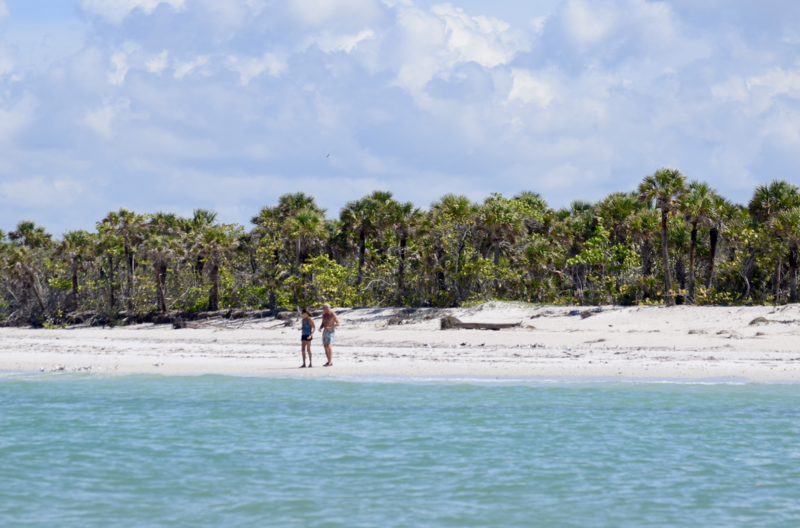 Wander along the shoreline towards the south and you will find yourself in Barefoot Beach County Preserve, an unspoiled area of magnificent white sand beach unblemished by buildings.